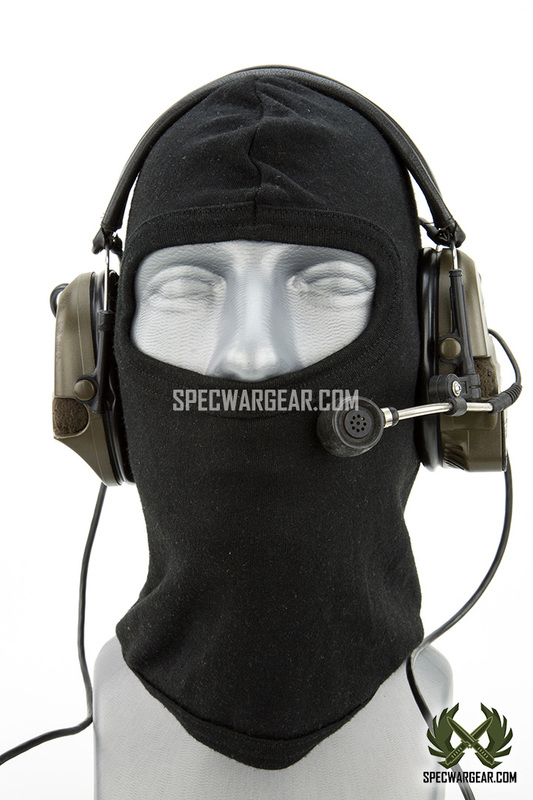 SKU: GEARHSET0002. 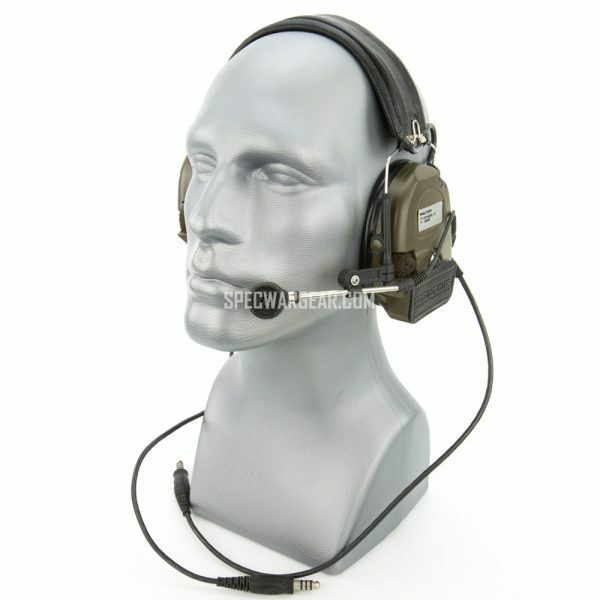 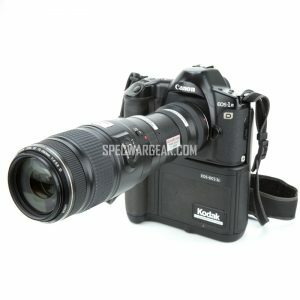 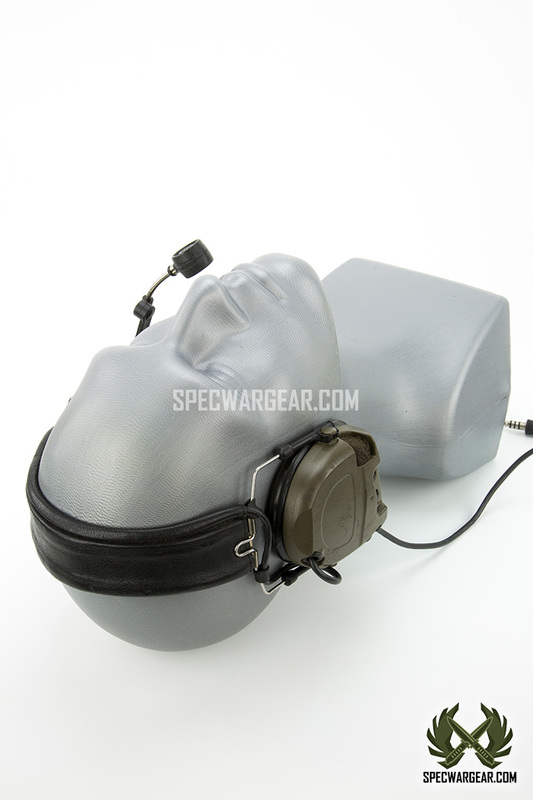 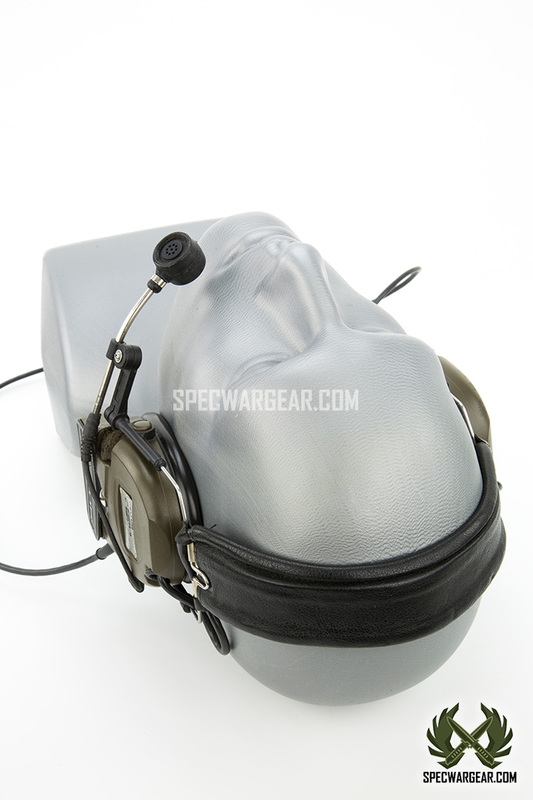 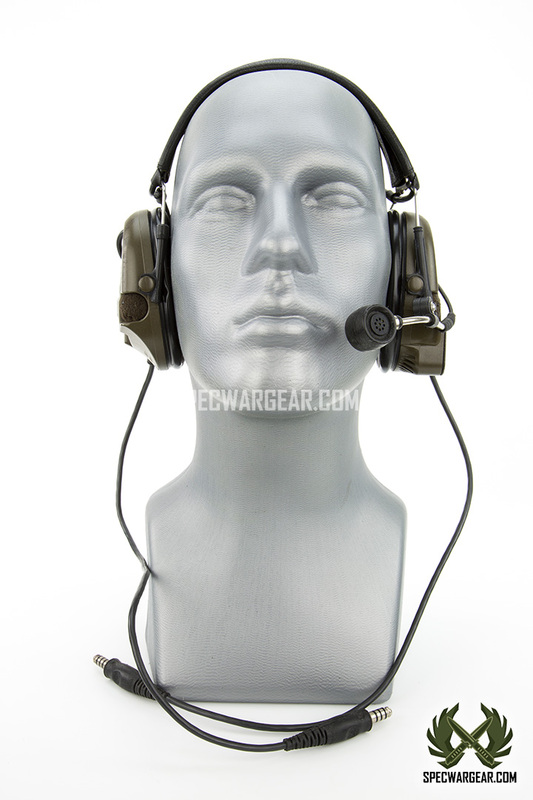 Availability: In stock Size: N/A Categories: Gear, Headsets. 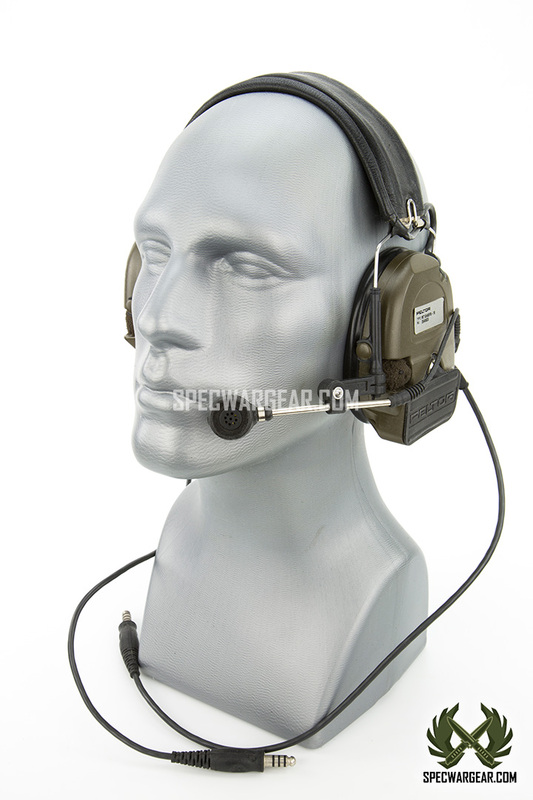 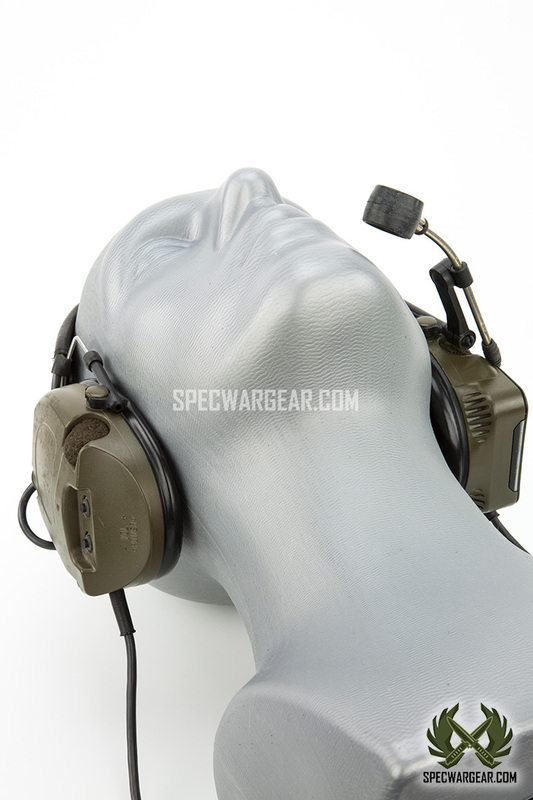 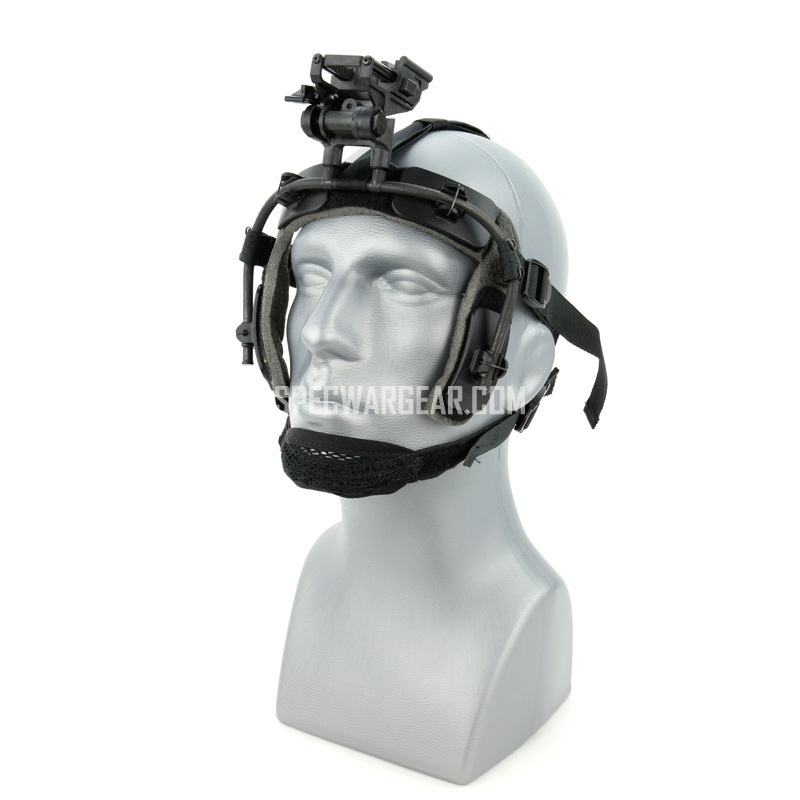 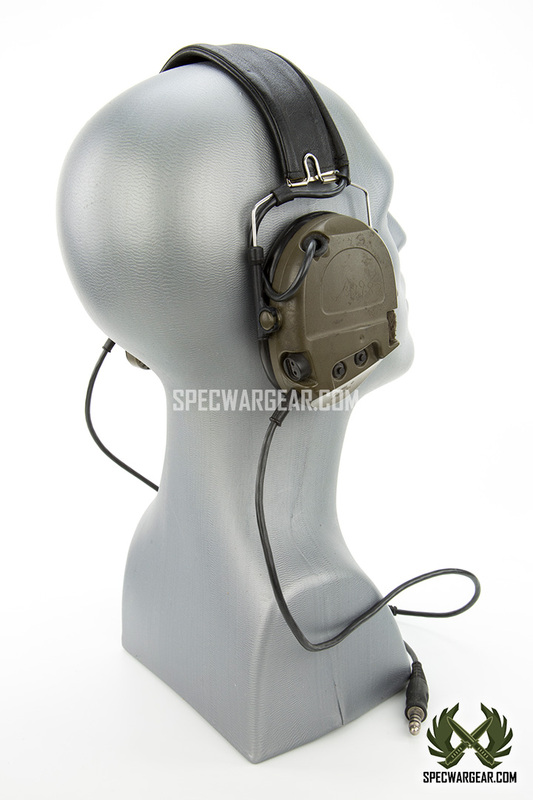 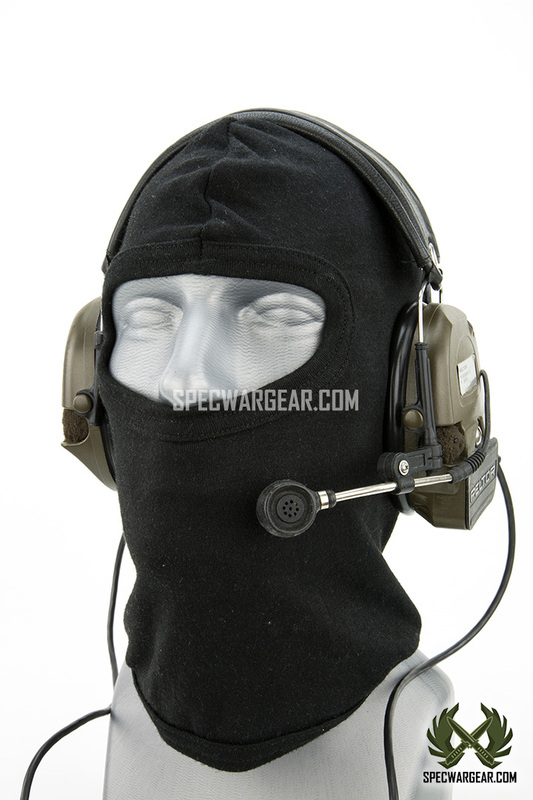 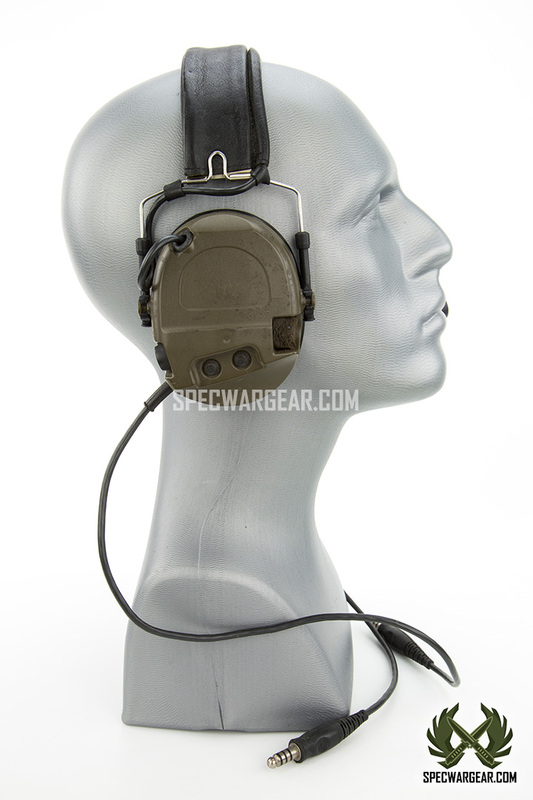 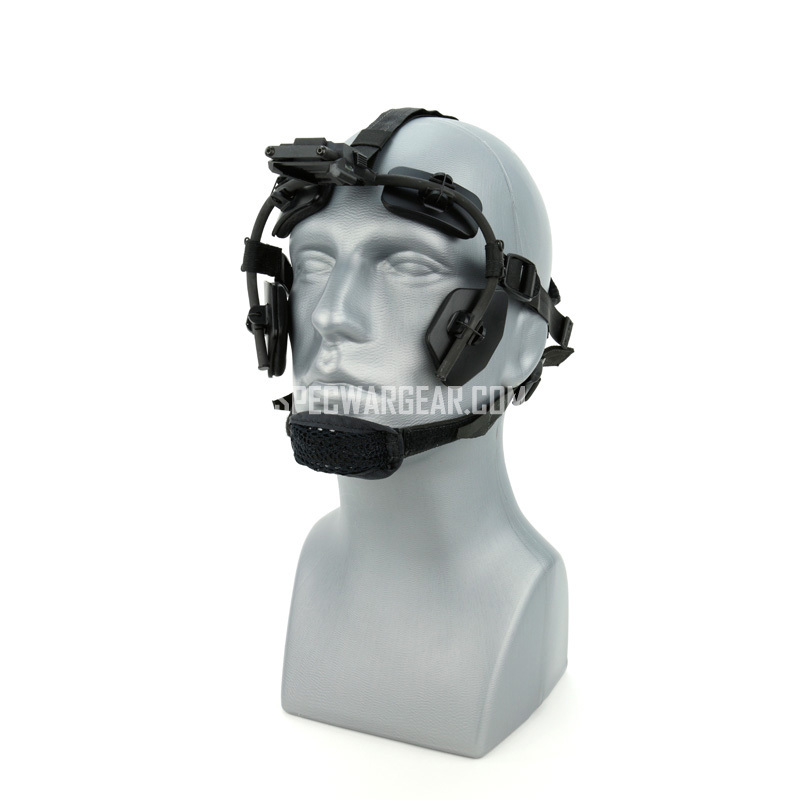 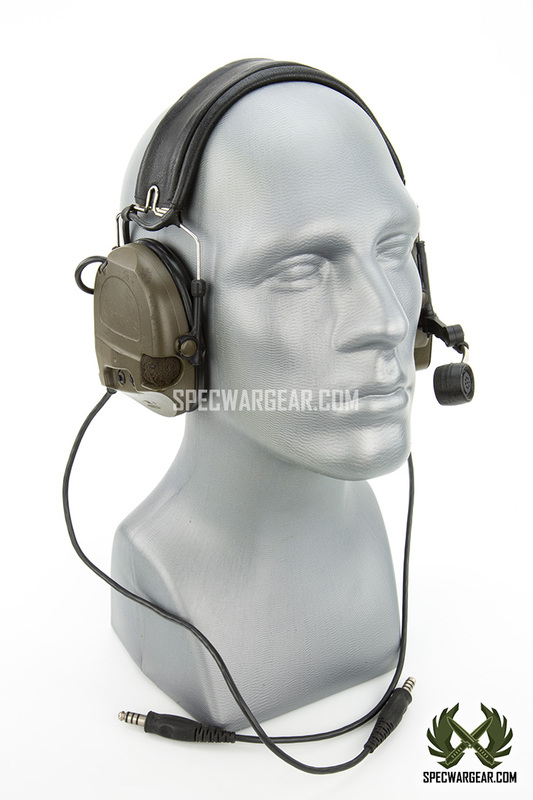 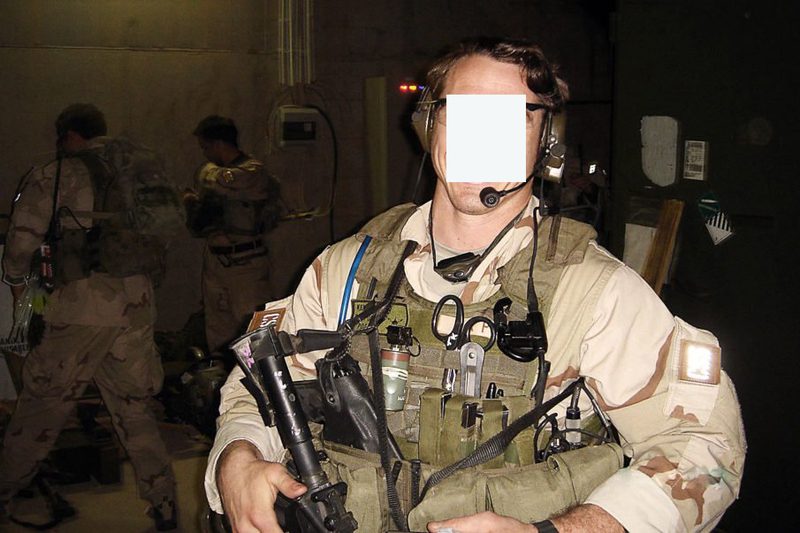 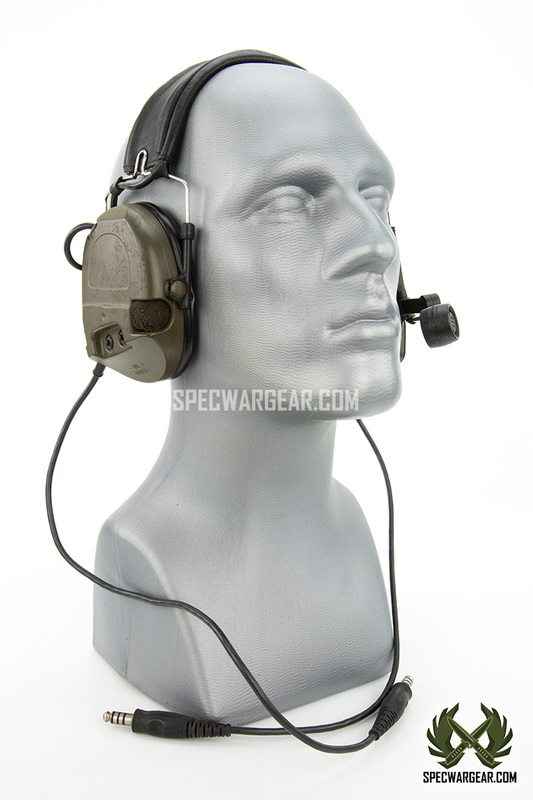 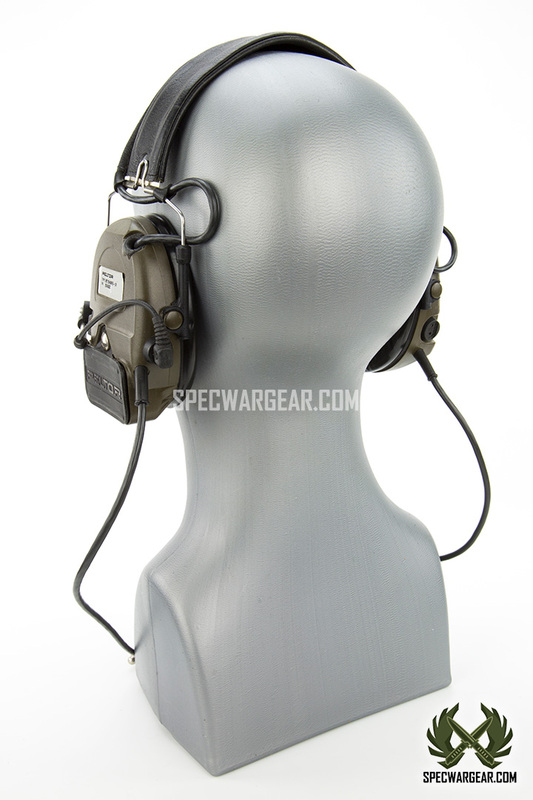 Tags: Comtac headset, CQB, Delta Force, DEVGRU, Headset, MARSOC, Navy SEALs, Peltor. 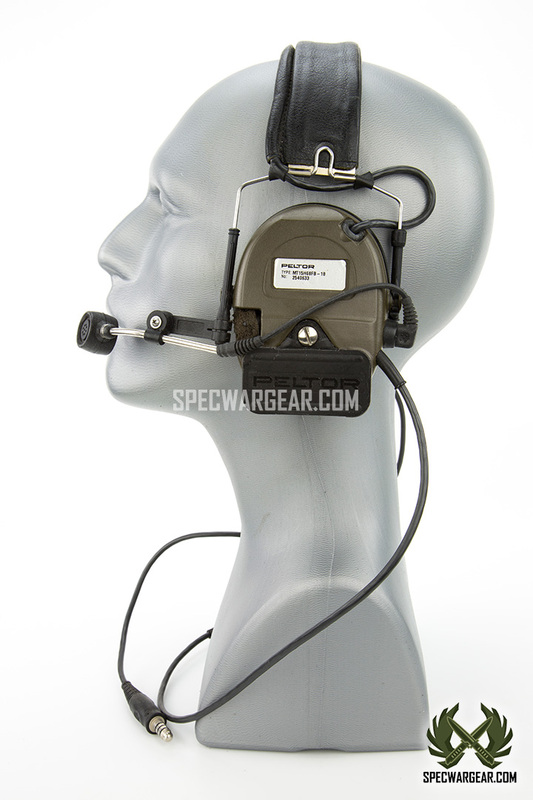 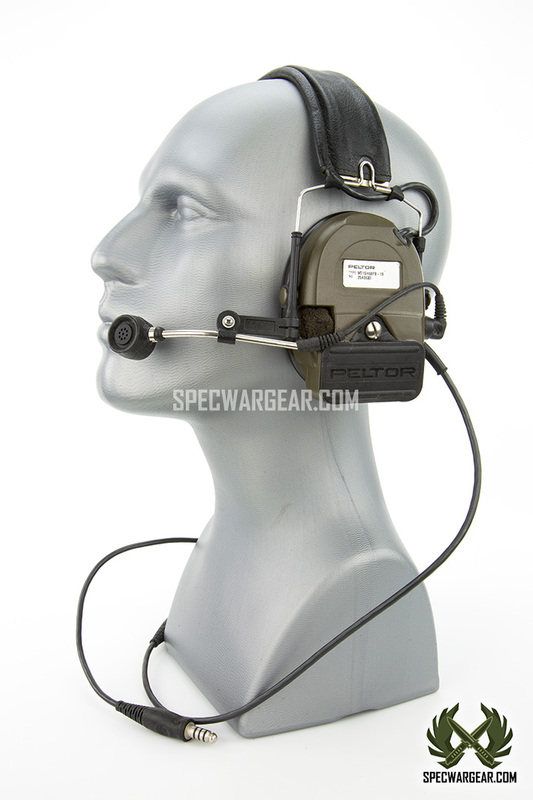 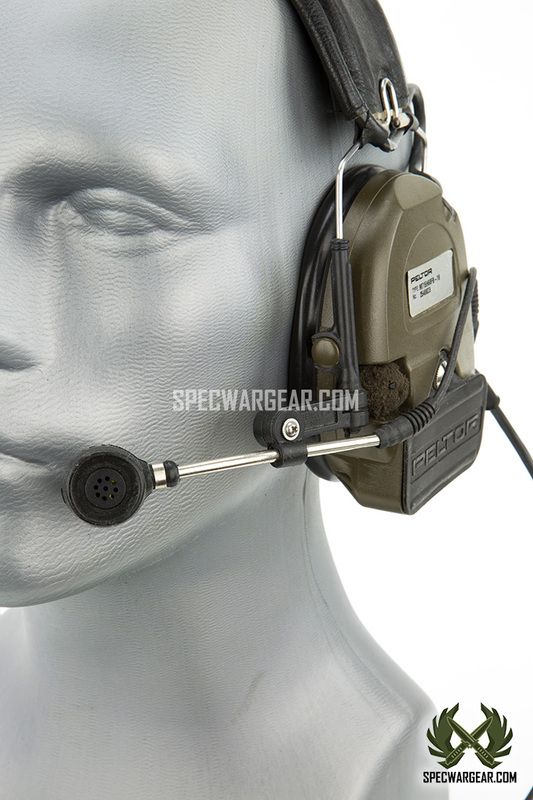 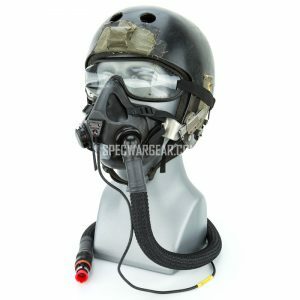 The Peltor Comtac electronic headset is designed to meet the mission needs of modern military and law enforcement operators. 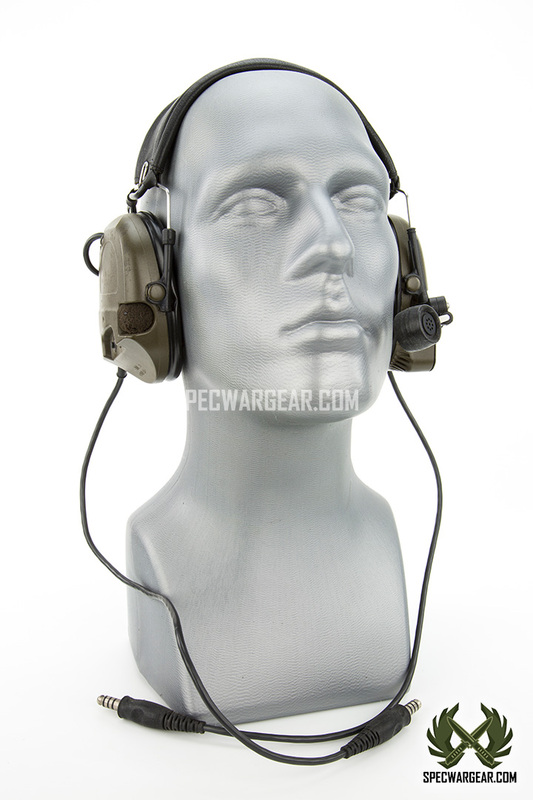 It features clear communication with ambient listening, instant impact noise protection, comfortable ear cups, and a noise-canceling microphone. 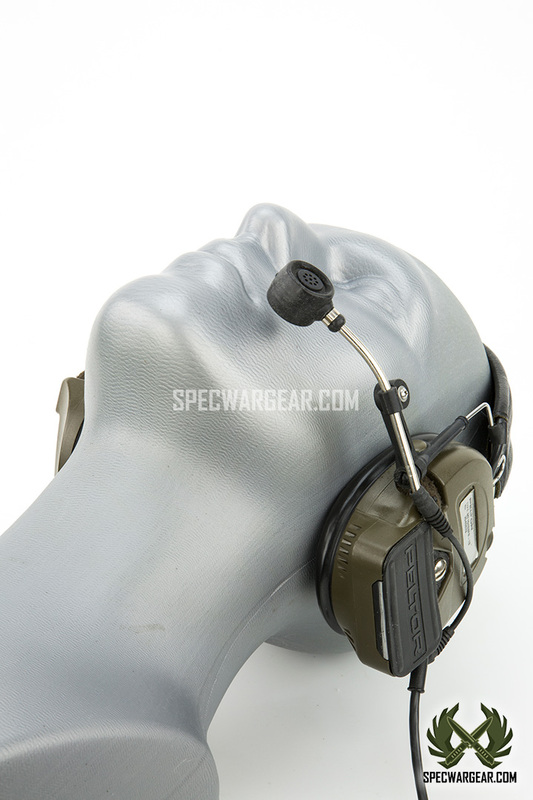 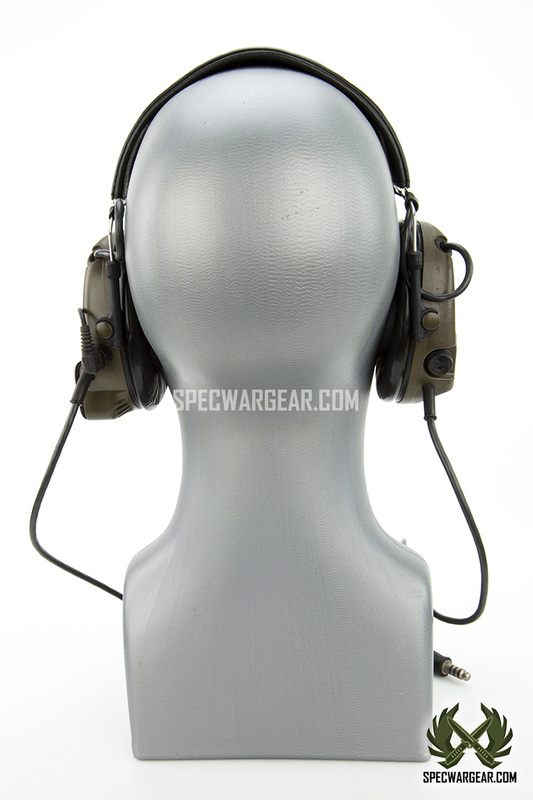 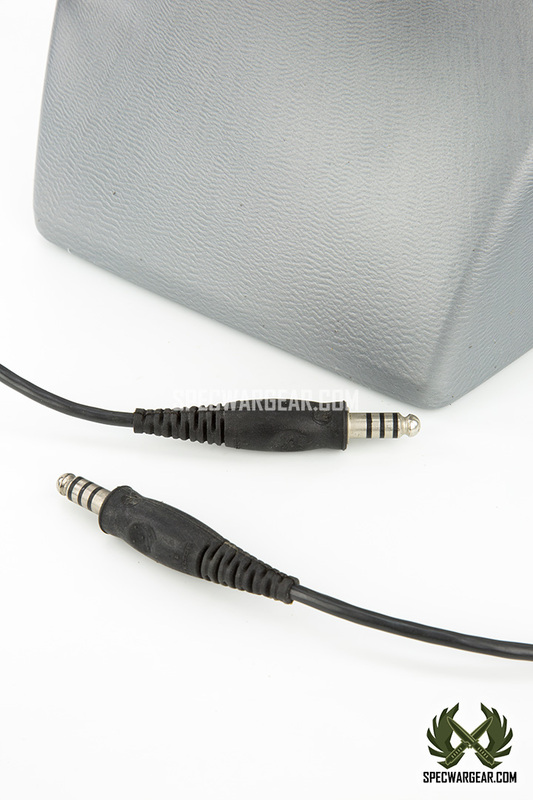 The boom microphone can be relocated to either ear cup to accommodate left and right shooters. 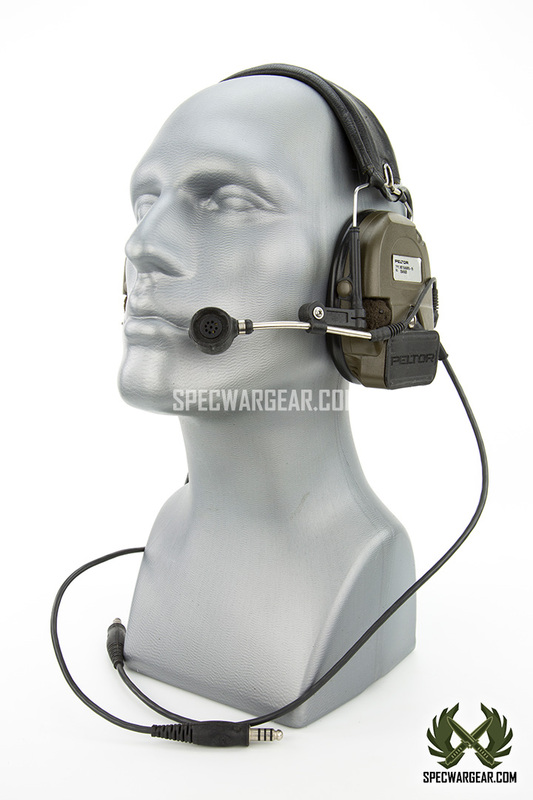 The headset fits under MICH and ACH helmets.